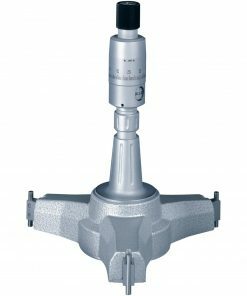 At Willrich, you can find a large selection of quality bore gages that are well-designed for various applications. 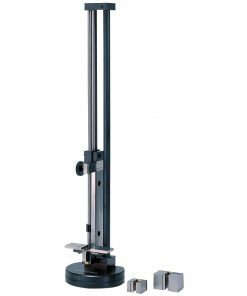 We carry bore gages that are used by many companies that need to measure holes with great accuracy. 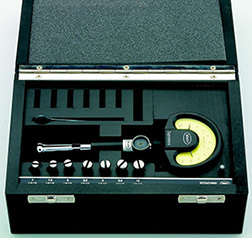 These gages are very easy to operate and are available in a wide variety of ranges. 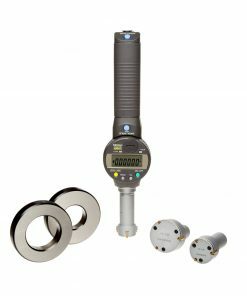 Whether you are looking for bore gages that feature electronic displays or interchangeable measuring heads, you will be able to find some of the best bore gage brands at Willrich. 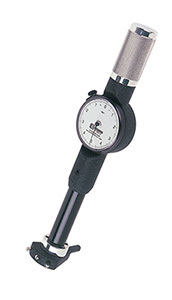 Willrich Precision is one of the perfect places to start your search for quality bore gages. 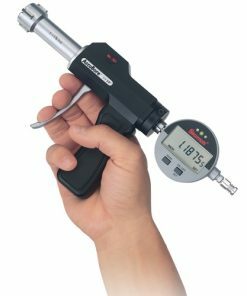 Whether you are looking for electronic bore gages or hole micrometers, you can be sure that you will benefit greatly from our unwavering commitment to our customers. We will make it extremely easy for you to buy quality products through our user-friendly eCommerce portal and ensure that your measuring needs are met within budget.